Marcus Smart tied his season-high with 21 points to lead the Celtics to a road win in Cleveland. His four 20-point games this season ties his career-high. 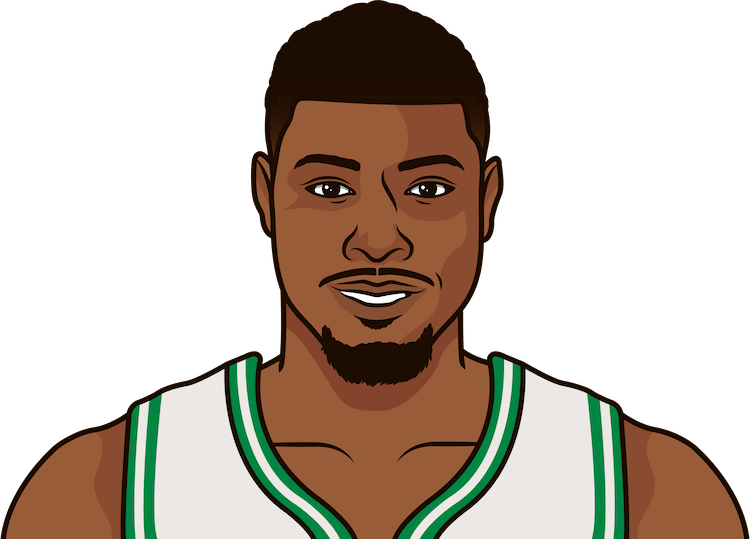 What are the most points in a regular season game this season by Marcus Smart?